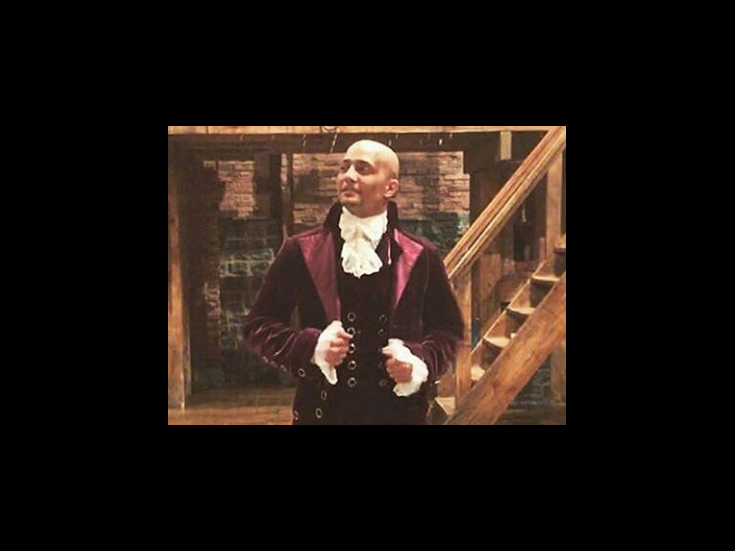 Broadway.com has confirmed that former Hamilton ensemble member Seth Stewart has assumed the roles of Marquis de Lafayette and Thomas Jefferson full-time. He’ll take over the track that won Daveed Diggs a Tony Award through the end of the year at the Richard Rodgers Theatre. Stewart was one of the understudies alternating in the role after Diggs’ departure on July 15. He made his Broadway debut in Sweet Charity before originating the role of Graffiti Pete in Miranda’s In the Heights. The current cast of Hamilton also features Javier Muñoz as Alexander Hamilton (with Michael Luwoye stepping in for select performances), Brandon Victor Dixon as Aaron Burr, Lexi Lawson as Eliza Schuyler Hamilton, Mandy Gonzalez as Angelica Schuyler, Christopher Jackson as George Washington, Jasmine Cephas Jones as Peggy Schuyler and Maria Reynolds, Rory O’Malley as King George and Anthony Ramos as John Laurens and Philip Schuyler.